We installed a 9.18kW solar power system for ICE Services at their unit in Barugh Green. 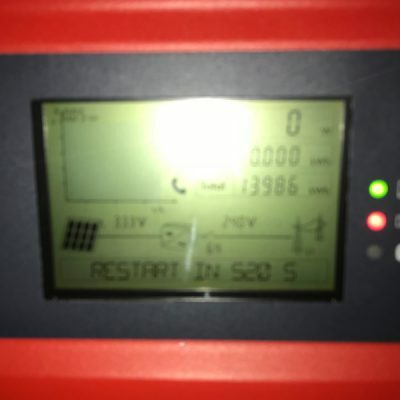 Their system consisted of 34 LG 270 all black solar panels and an SMA inverter. As part of the installation we added a desktop monitor so the management team at ICE can access live data to assist with their energy management strategy.